Synopsis, Our Opinion: A MEMORABLE red Burgundy that was a special treat. 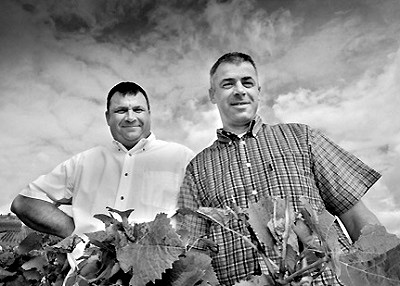 Producer/Winery: Denis and Bertrand Chevillon; Domaine Robert Chevillon; Nuits-Saint-Georges, France. 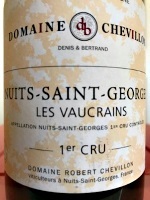 Geographic Appellation: Les Vaucrains; Nuits-Saint-Georges; Burgundy, France. Paired With: Poached salmon with raita sauce. Opened two hours before drinking. Ruby red color with a slightly lighter rim. 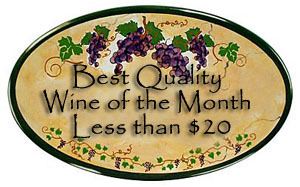 Earthy dark fruit and moist fir foliage aromas. Silky smooth, VERY APPROACHABLE, rich, medium body and a 1,000-grit texture. Ripe blackberry, current and pomegranate flavors intertwined with lean smoked meat. Well balanced lively acidity with structured tannins and a long, dry, velvety finish that’s filled with a persisting taste of mineral water that’s flowing from beds of calcareous sedimentary rock. EXTRAORDINARY mouth-feel and tastes that carry the experience on and on and create an excitement and anticipation for the next sip. More burly and fruity than expected, but a balance that was simply incredible. Wonderful paired with the poached salmon and stellar sipping without food. 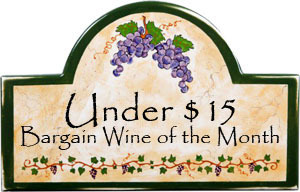 Clearly not inexpensive, but it’s one of those very special wines that are unforgettable, create a revered wine drinking occasion and in our opinion worth every penny of the price!!! A MEMORABLE red Burgundy that was a special treat.